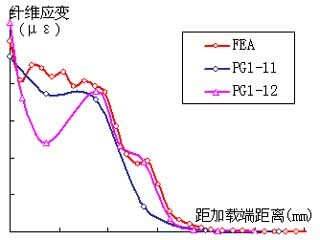 Abstract: The debonding behavior in the interface between FRP sheet and concrete is a key problem for the application of FRP. The difficulties of finite element analysis for this interface problem are discussed, firstly, and advises are given for the FEA modeling. 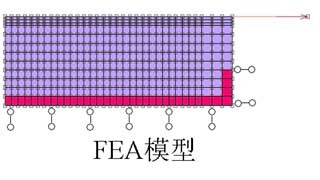 Then, from the numerical tests with several FEA softwares, the requirements for the constitutive relationship model of concrete in this problem are discussed. 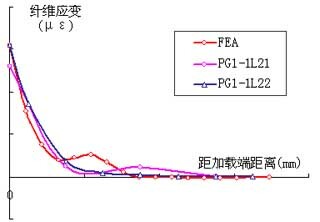 Based on former analysis, an improved planar concrete constitutive relationship mode is developed and the interface debonding of FRP sheet and concrete under shear force are simulated with this improved model. The numerical results are consistent with the test results. And the parameter values in this problem are suggested. 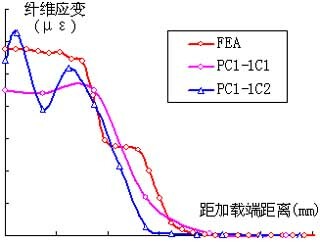 Based on the numerical results, the mechanism in interface is discussed.